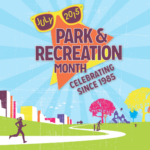 Today kicks off Parks and Rec Month!! 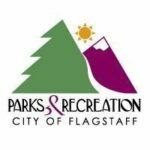 Everyday this month the Flagstaff Aquaplex will have a feature event, clinic, social or class at our local parks and recreation centers. 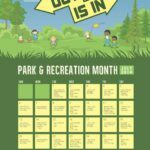 See the flyer for a complete list of activities and call 928-213-2300 for more information! Out is In! !